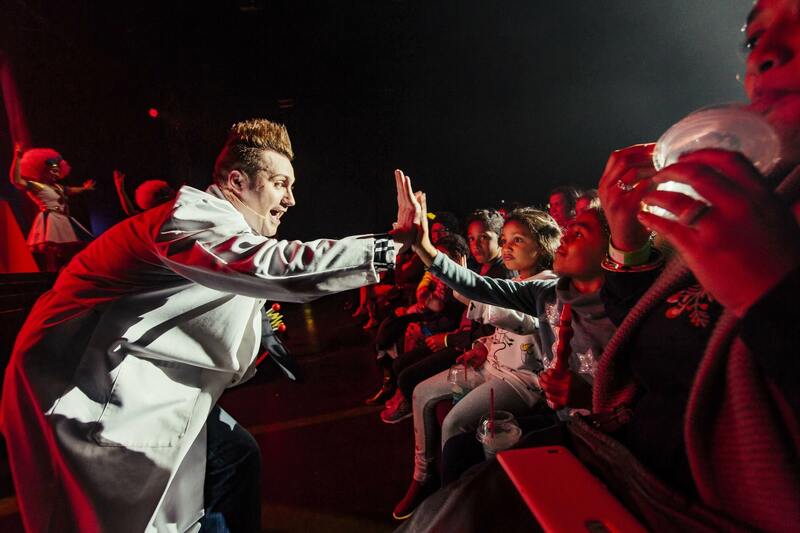 Tickets are now on sale for the upcoming Cartoon Network Live! Heroes Unite live show, which is set to make its Middle East debut in Bahrain. 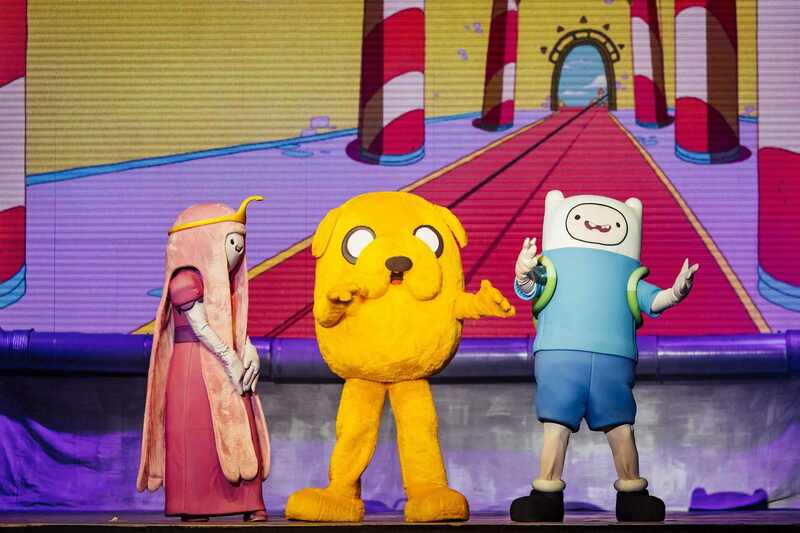 As a first show of its kind in the Kingdom, Cartoon Network Live will run for four days over the Eid Al Adha holidays, from 23 to 26 August, at the Bahrain International Exhibition and Convention Centre. The show is presented by the Bahrain Tourism and Exhibitions Authority (BTEA), Live Nation Middle East and Turner’s Cartoon Network. 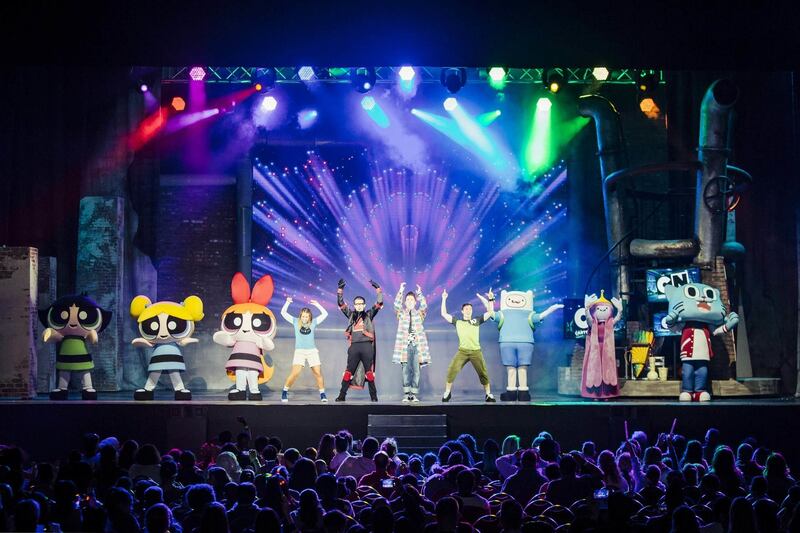 This interactive and spectacular stage production for kids and families will feature Cartoon Network’s most popular heroes from Ben 10, The Amazing World of Gumball, Adventure Time and The Powerpuff Girls. In the show, we meet Kelvin Gizmo, scientist extraordinaire, who takes us into the world of Cartoon Network which is under threat of Zarr, the evil robot. We travel through the Land of Ooo, the city of Townsville, and Elmore and meet their famous inhabitants. With them, and the help of the audience, Kelvin Gizmo will hopefully be able to stop Zarr and his evil plans. 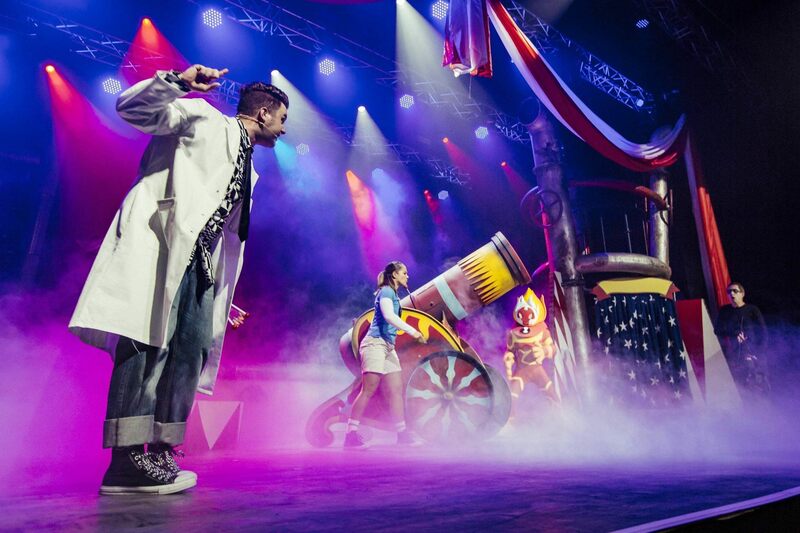 The production brings together an international, award-winning creative team to ensure a quality family entertainment stage show for audiences of all ages. The show is directed by award-winning director and choreographer Bart Doerfler, known for his work on The Wizarding World of Harry Potter at Universal Studios Hollywood, The Walt Disney Company, The Ringling Brothers Barnum & Bailey Circus, Holiday On Ice and Dreamworks. Besides Bart Doerfler, the creative team consists of Stephen Emmer (Musical Director), Cynthia Nordstrom (Costume Designer), David Smeets (Lighting Designer), Marinus de Graaf (Set Designer) and Michael Al-far (Video Content Designer). “Throughout the development of this production, Live Nation has matched our passion and ambition to bring Cartoon Network brands to life, creating an interactive and immersive brand experience and providing kids and their families with new and exciting ways to engage with our shows. We can’t wait to see the fans’ reactions to this fantastic new live show when it arrives in Bahrain!” said Ali El Hagar, Licensing Director, MENA & Turkey and Commercial Director, Turkey at Turner.